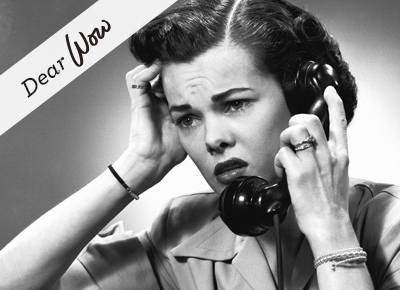 NEXT ARTICLEDear Wow: How Do I Deal With A Loud Talker? 1. Tea Bags Kill odors by dropping a few unused tea bags into your gym bag--and sneakers too-- and let them sit overnight. Then remove them in the morning. 4. Disinfecting Wipes Between washes, give your gym bag--both inside and out--a disinfecting rub down to kill any bacteria or germs, which cause bad odors. 6. Fresh Air Duh, you say. But seriously, ladies, air that bad boy out once in a while. Let the fabric breathe. And don’t leave you’re sweaty clothes and shoes in there after a workout.